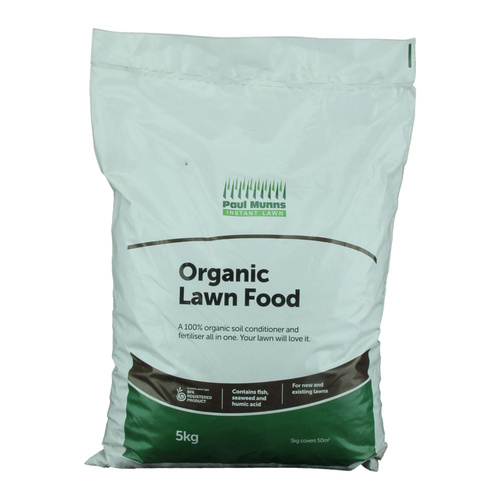 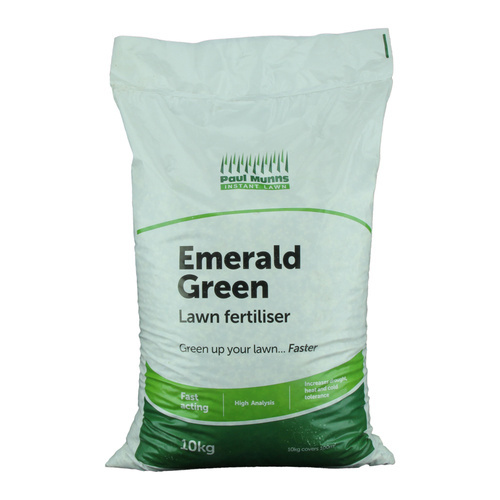 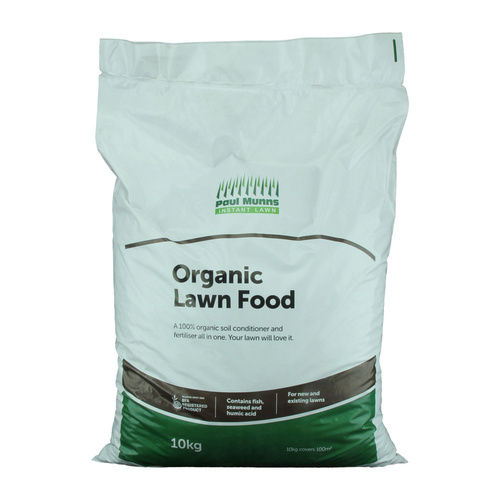 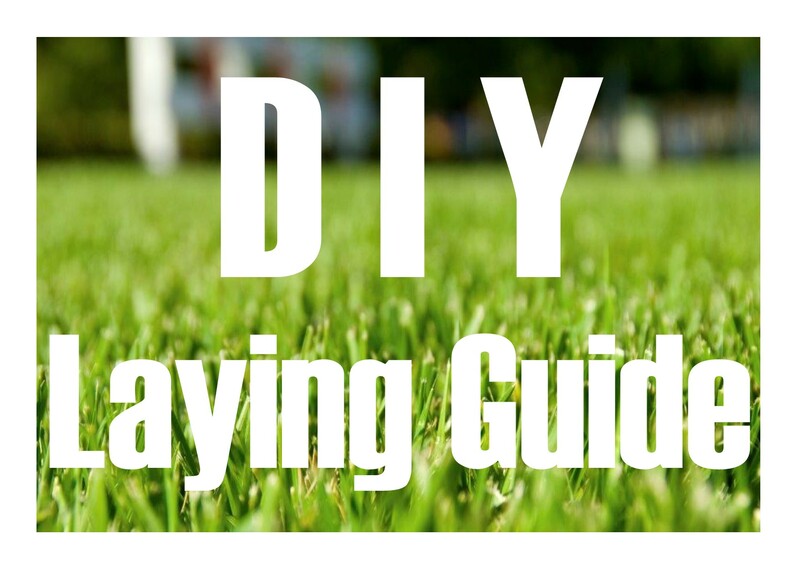 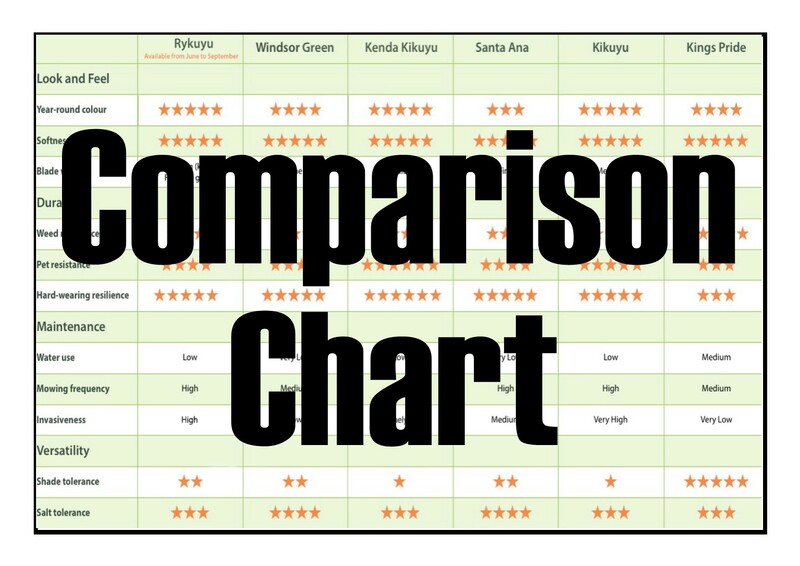 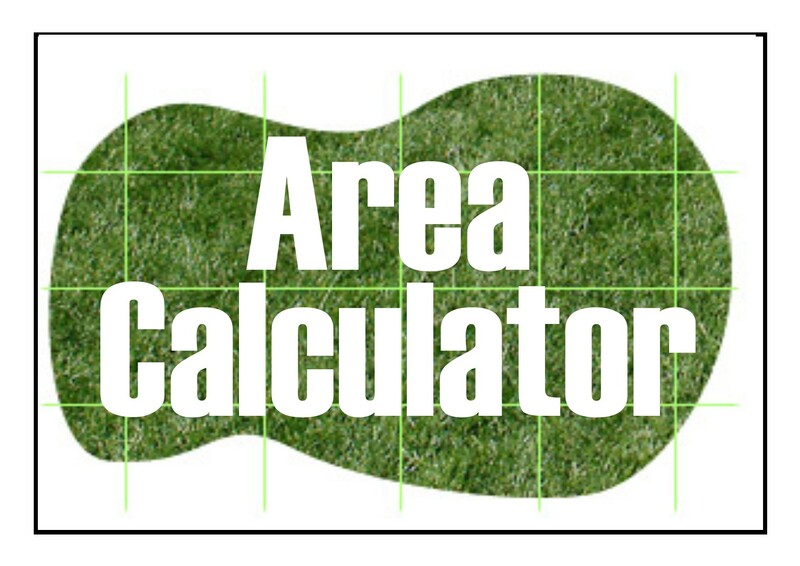 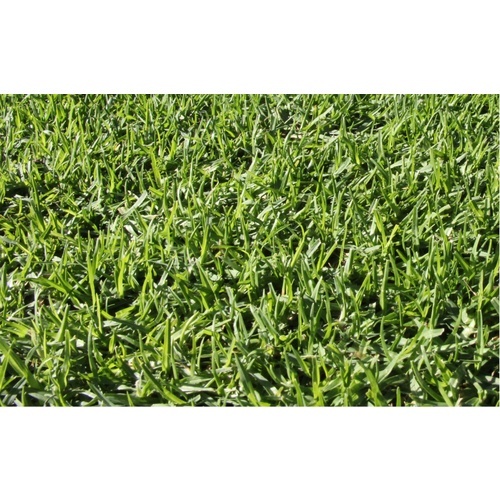 As it is a very aggressive lawn, Kikuyu is ideal for areas with very high traffic demands and for holiday homes that receive little attention. 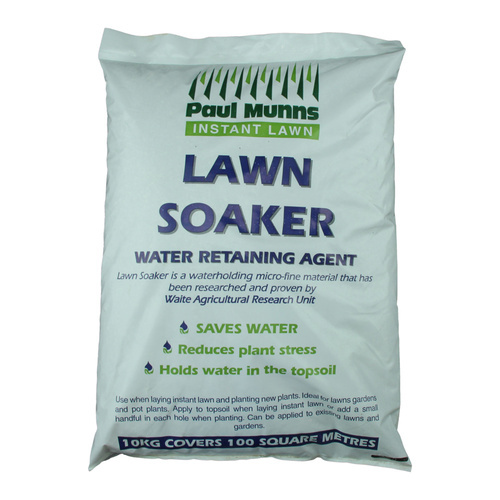 Ideal for full sun. 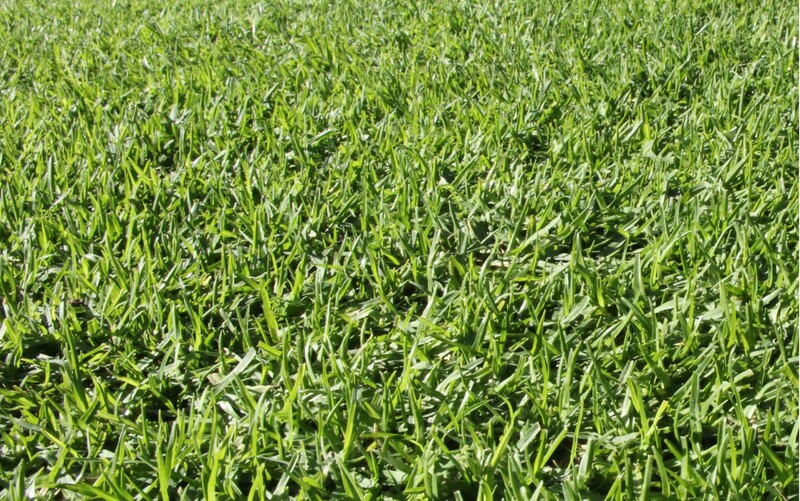 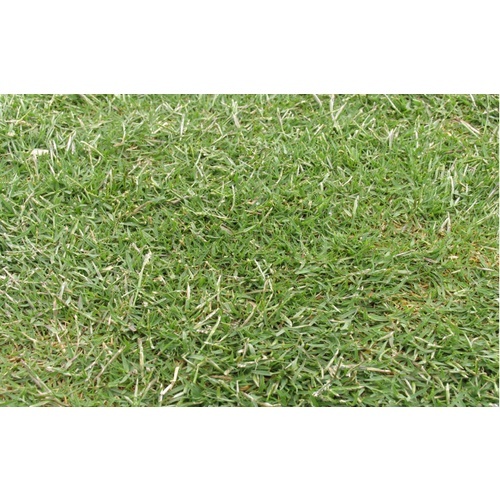 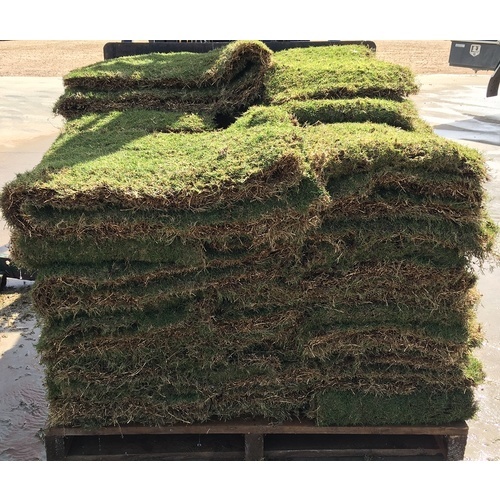 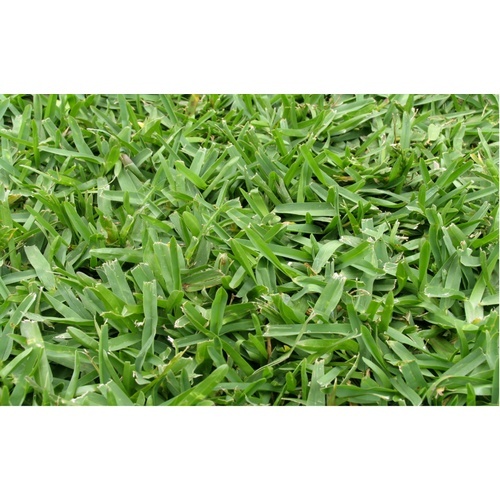 Fine Leaf Kikuyu grass is very popular in South Australia because of its drought tolerance and hard wearing qualities. 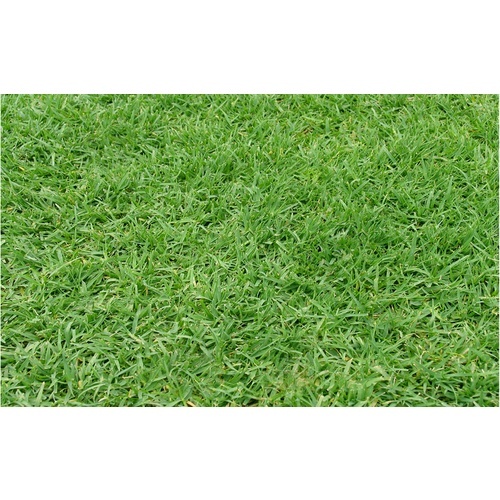 It is a medium blade grass that can grow with very little water and thrives in South Australia's dry heat. 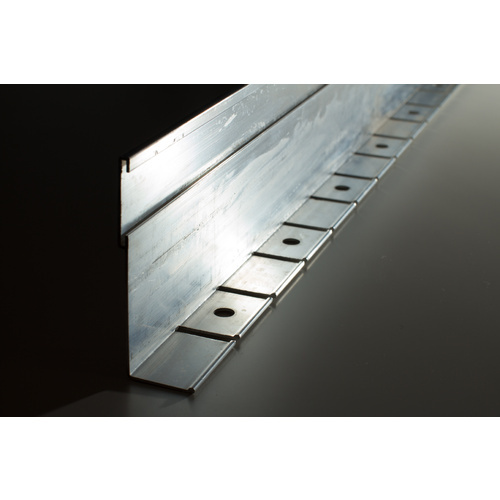 Standard size rolls: 1m2 (600mm x 1.67m). 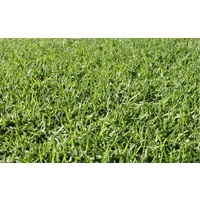 Fine Leaf Kikuyu is also available in maxi rolls. 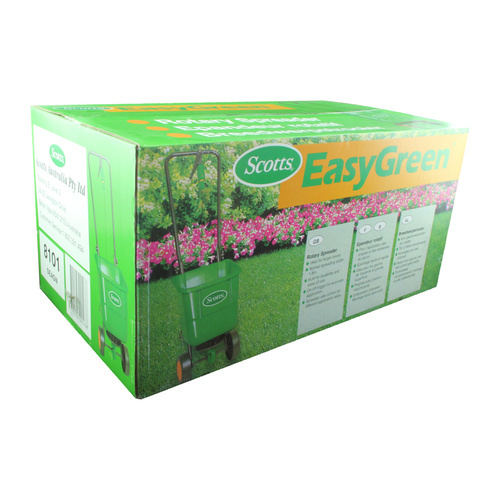 Maxi rolls are great for open areas with easy access such as parks, schools and golf courses. 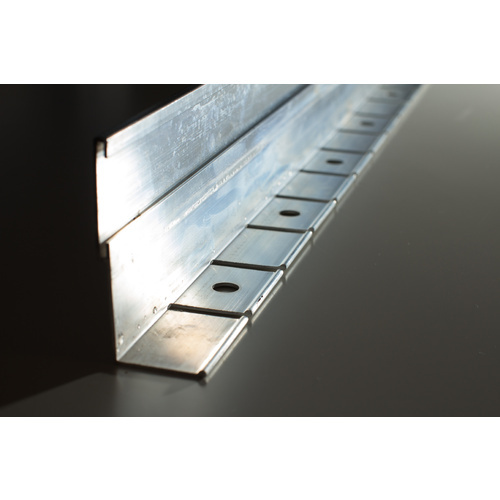 These rolls are 1.05m wide and can be cut to lengths of up to 25m.